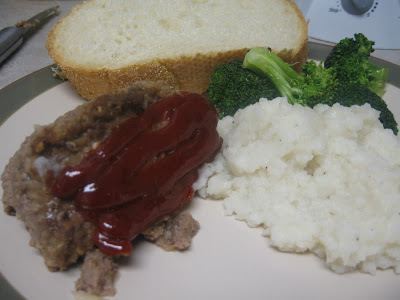 Meatloaf is great because it's cheap, plus you can throw in anything you've got and it will usually come out fine. For days when you're meatloafing it, here are three alternatives that never fail to come out smashingly. You're family won't even complain, I promise. Out of eggs? 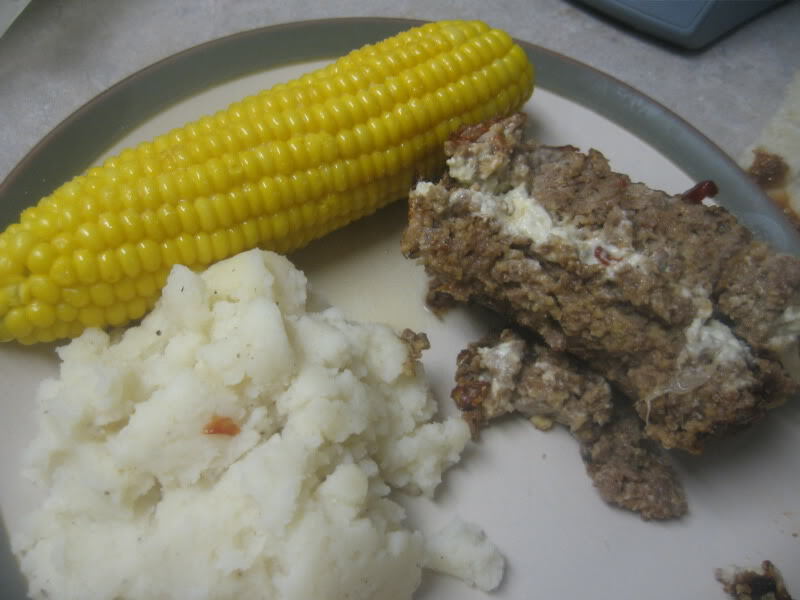 This is the meatloaf for you. Moist and delicious. Combine all ingredients except ketchup in a large bowl, and mix well. Place mixture into an ungreased loaf pan or shape into a loaf in an ungreased baking pan. Spread ketchup or sauce over the top of the meatloaf. Bake uncovered for 1 to 1 1/4 hours until no pink remains at the center of the meatloaf. Mix ground meats together in a large bowl. In a separate bowl, whisk eggs and milk together. Add the remaining ingredients, adding the bread crumbs last. Mix well and add to the meat mixture. Use your hands or a wooden spoon to mix everything together. Make sure it's all incorporated and uniform in texture, but don't overmix. Evenly press half the meat mixture into the bottom of a loaf pan. Sprinkle with crumbled Gorgonzola or lay slices of the cheese over the top of the meat.